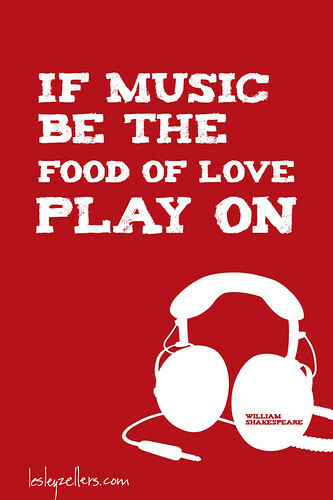 William Shakespeare combines music, food and love in one sentence. I like it so I made it into a little graphic to use the month of February for my iPhone wallpaper. Like it? Right click to download. 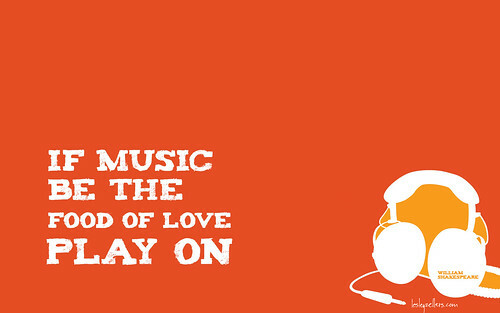 Hope your February is full of love, music and food! And full of warmth if you got hit by the crazy blizzard like we did here. yay thanks for the desktop background. i was needing a new one ;) I downloaded it from your blog and then stretched it but now it's all pixelated. can we download the original version? Hi Anna! Are you talking about the red or orange? I have both on my flickr stream. Let me know if you can download it there, otherwise send me your email and I'll send it to you. This is great! I'm going to post it on my own blog later today. I'll probably link to your site too, even though your name appears on the graphic. Totally want to give credit where credit is due! Oh, and by the way, your daughter has some of the most incredible blue eyes I have EVER seen!